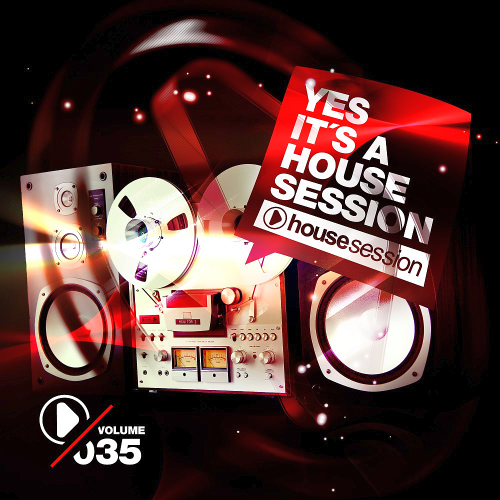 Date: 5.05.2018 | House, Club | Tags: RH2 Records, Yes, Its a Housesession, Kostya Rhino, Luca Debonaire, Ozzie London, Jonvs, Takahiro Yoshihira, Incognet, Adrian Michaels, Julie Twee | Download Yes, Its a Housesession Vol. 35 (2018) for free. The package comes with three unique dancefloor-weapons while Wanna Know Your Name and The Best Of Me are perfect voice vocal-enhanced groove-tools to bring up some heat on the dancefloor, Keep Your Body Moving is an atmospheric progressive-influenced anthem. After numerous releases on top notch labels, he teamed up with his finnish buddy Kaippa for Thousand Words. Kostya Rhino is a producer from Kiev Ukraine. Music soaked in blood since his childhood. Dancing influenced the creation of love and music in general. Glen has been involved in the house scene for well over 10 years, he has travelled the world DJ'ing at some of the biggest clubs around from Pacha in Brazil, The Fez in Cape Town to playing the sunset at Cafe Del Mar in Ibiza.